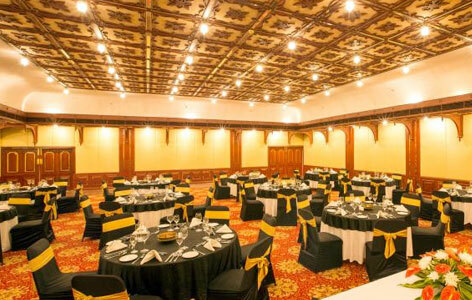 "Casino Hotel is perhaps the most entertaining 5-star heritage style hotel of India. 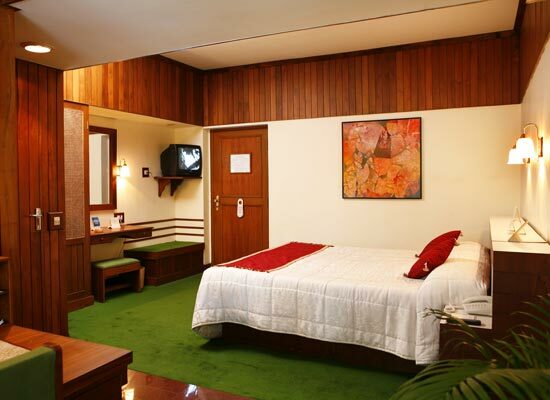 Being one of the oldest accommodation facilities in the city, it is a major landmark for tourists. 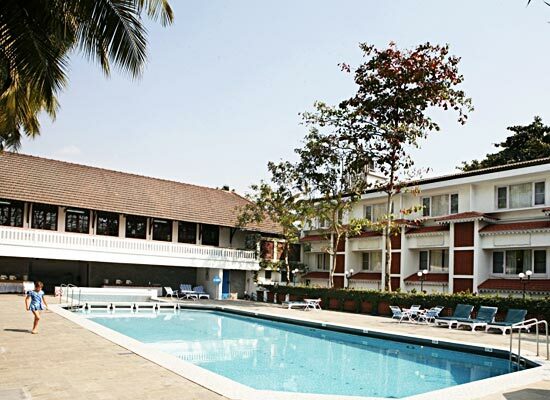 Tourists love opting to stay in here for experiencing the charms and sophistication of Kerala. Serene Backwaters surrounding the hotel, along with delicious Kerala cuisine served in here, makes one stay truly memorable. CGH Earth Experience designed the architecture of the building to pay homage to the authentic traditions and cultures of Kerala. 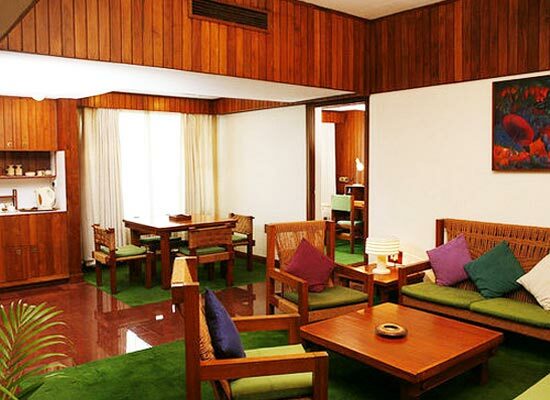 The true spirit of Kochi, the vibrant colors of rich history, along with centuries old traditions of the city, are features in every aspect of the hotel; be it the decorations, the architecture, the rooms or the cuisines. Naturally crafted interiors give a warm earthy feel to the hotel. Standard Rooms: All these rooms are amazing places to stay for corporate guests and leisure travelers. The Suites: The cozy and spacious suite designed using traditional features of Cochin and equipped with state-of-the-art amenities excite each and every modern day traveler. Fort Cochin: Freshly caught seafood served cooked as per the demands of diners. Tharavad Buffet: The Multi-cuisine restaurant specializing in Indian, Kerala and Continental dishes. Vegetarian people have specialized menu for them. 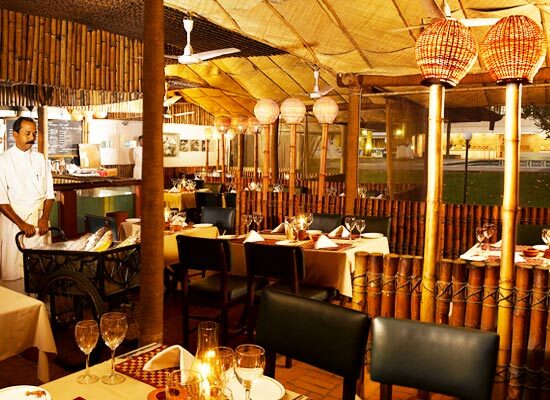 The Vasco Da Gama Bar: Wide range of liquors is served here for an enjoyable time. The harbor of Cochin, being one of the oldest in the country, is the most vibrant and active city in the state of Kerala. Over a period of time, the city has gained massive importance in the tourism sector along and has emerged as the primary commercial and industrial city in the state. The culture of the city is influenced by Dutch, Chinese, British, Portuguese and Arabs dynasties, who have lived here in earlier days. The heritage district of Fort Cochin is a major tourist destination here.